This album is bland and uninspired. 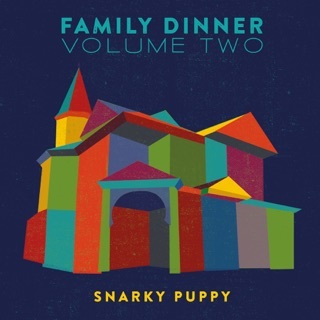 Gone are the days of where Snarky Puppy put out dynamic albums like “We like it here”, “Ground Up” and “Bring Us the Bright”. Even the last time I saw them live was lack luster. It’s seem like they’re getting too comfortable and not pushing the envelope. Hope they take more chances with future releases. 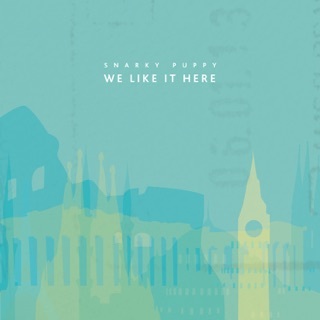 Huge fan of We Like It Here and GroundUp. Lately they just seem comfortable being an average jazz band. Not pushing themselves when it comes to writing music. Still much better than most music being out there these days. 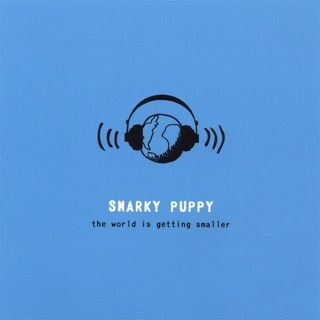 Still when it comes to Snarky Puppy, a huge disappointment. 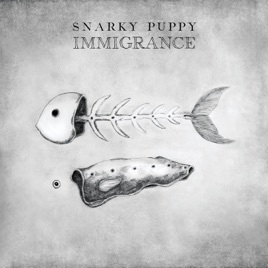 This album is just okay. I was really excited to preorder this album. I have listened to it three times already and it is just not very memorable. 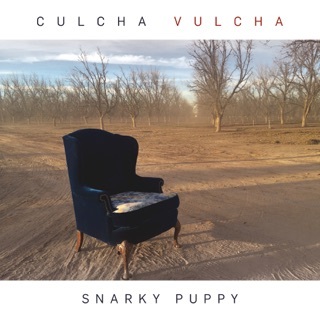 Sorry, I still love Snarky Puppy but have to be honest.